Buying a washing machine is more confusing today than it was a decade ago. Top loader washing machines are cheaper, but front loaders look sleeker. Top loaders are probably the market leaders, but front loaders are known to be more efficient. But to make an informed decision, you need to understand first how your machine will work, and what are the obvious advantages of one type over another. In our two-part article about which washing machine you need, we are breaking down the decision by how the two types work, and what advantages each provides. 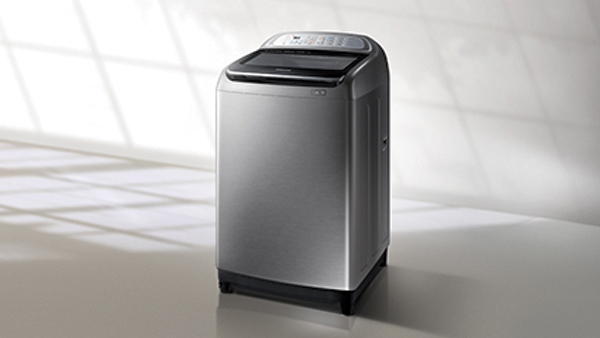 In this section, we tell you all about the top-loader washing machine. 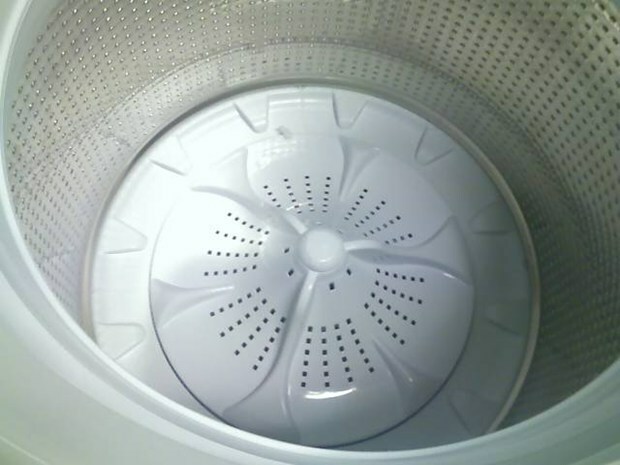 Top loading washing machines can clean clothes in two ways – by an agitator or by an impeller. And then there are High Energy (HE) washing machines which use neither. In the case of a regular washing machine, there is a central agitator that moves your clothes about during the entire cycle of the wash forcing water and detergent through your clothes. The agitator – or the central spindle has fins or vanes to ensure that your clothes move adequately within the drum in order to force the grime/dirt out. But the agitator, in spite of being more effective in removing soil, can be harsh on your clothes, and delicate fabrics may have a fair bit of wear and tear over time in these. In the case of both these types, water consumption is rather high, because your clothes are moved around in water and the water is swished around by the agitator or the impeller to force grime out of the fabric. 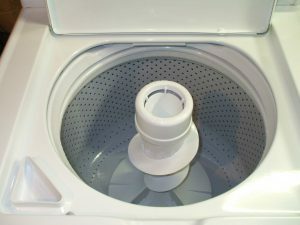 The third type – HE washing machines reduce water consumption by using a rotating drum much like front-loading washing machines. In this case, there are two drums – the inner drum which rotates and has paddles on the side to clean your clothes, and the outer drum, which holds water during the wash cycle. The inner drum rotates and frequently changes direction so your clothes are lifted and tumbled against the walls to clean them. Because this does not require your clothes to be agitated in water, the amount of water required in a HE washing machine is much lesser than the regular types. This also means that the spin cycle will be faster, so total time required in washing is lower. Top loading washing machines have a simple principle of working, but if the lure of a front-loader still feels strong, consider the following reasons that make buying a top loading washing machine a no-brainer. Top load washing machines have been around forever, and this naturally means they will be cheaper than the newer kid on the block: front loaders. One of the reasons for this is, front loaders are believed to be more energy-efficient, and therefore, more expensive. 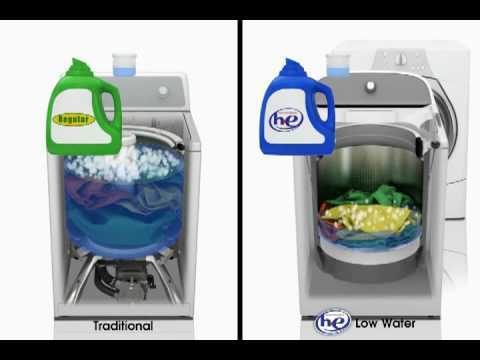 But this shouldn’t stop you from considering a top loader because these days, some manufacturers make extremely energy-saving top loading washing machines. They will still be several thousand bucks cheaper than the average front-loader. If your budget is tight, and if you are considering a second-hand purchase, a top loading washing machine will still be your best bet. 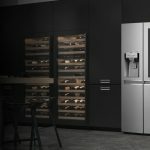 Since front loading washing machines are still barely the norm, the chances of finding one refurbished or available in the second-hand market are slim. Even if you do, it will still be expensive because the initial purchase price was more than a top-loader. We aren’t talking about fixing that requires a specialist. Regular DIY fixes are easier on a top loading machine than a front-loader. Top loaders, like we said, have been around forever, and if you look for routine fixes, they are available dime-a-dozen online. Why, even your mother might have her own inputs because it is very likely that she has been using a top loader all these years. 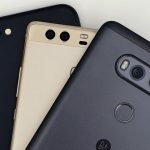 You will be able to take care of most issues yourself, and if push comes to shove, you can get the local service guy to take a look at it if you are out of warranty. If you do need to go to a service centre or get an authorised personnel to look at your machine, chances are you will have more success finding parts for top loaders, and the labour will be cheaper than a front loader. Top load washing machines are easier to run. If have a problem bending, or if there’s an elderly person using the machine, top loaders are the easiest to operate. Just lift the lid and you are done. In addition. pausing the cycle to throw in a T-shirt you forgot at the beginning is incredibly difficult in a front-loader. Water leakage is a major hassle, and this definitely doesn’t happen in the case of a top loader. You can pause the cycle any time you want, and never worry about leakage. In a front loader, a common complaint is the build-up of mildew on the door hinges because of the water that continuously swishes about it. This is a problem that’s practically absent in a top-loader. You will see separate detergents for Top Loads and Front Loads in the supermarket, but please know that the specialisation is required only for front loads. The top load detergent is basically the regular detergent that you or mom have been using all this while. This is because, one of the USPs of front loaders is that they are energy efficient, and therefore, they are best run on detergents that produce less sud. This means that there is less to rinse, and water usage can be kept low. Of course, these detergents may cost more than regular detergent, and using top loaders can ease this problem for you. Watch this space for our next article about the workings of a front-loader washing machine, and why it is trending so much these days.